The vast majority of patients are happy with the care they receive from their doctors, according to analysis by one of the UK’s largest providers of medical revalidation, Equiniti 360 Clinical, with over 98% saying they are satisfied with the overall experience provided. Every five years, all doctors are required by law to complete a 360 appraisal process which includes feedback from their patients. Introduced in 2012, the revalidation process assures the General Medical Council (GMC) that all doctors are up to date and fit to practice. 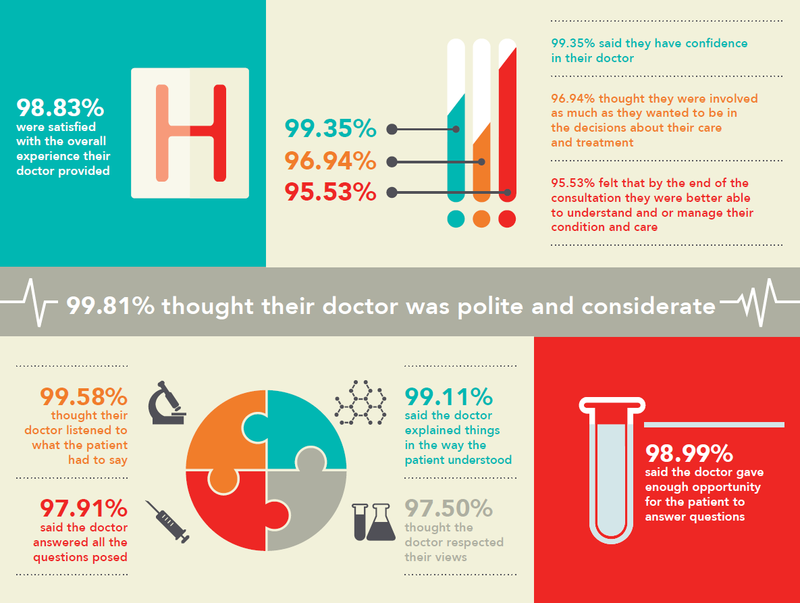 97.50% thought the doctor respected their views. 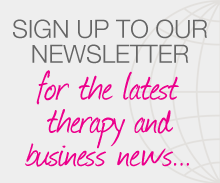 Posted on 23 February, 2015 by Federation of Holistic Therapists (FHT). This entry was posted in health and tagged health. Bookmark the permalink.